I made a set (Profile, Timeline and tag) with this tube and kit. 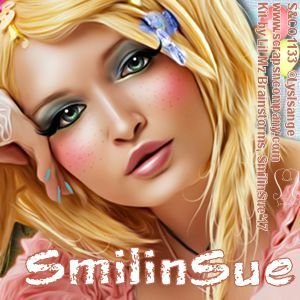 You can get this Dreamy and fantasy themed “Dreamy Doll” ’s LysIsange tube exclusively at Scraps & Co. 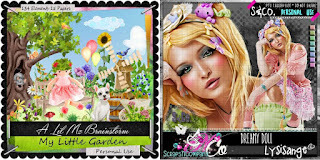 I used Lil Mz’s Brainstorms’ kit, “My Little Garden”. This personal use scrapkit contains 134 elements and 15 coordinating papers. 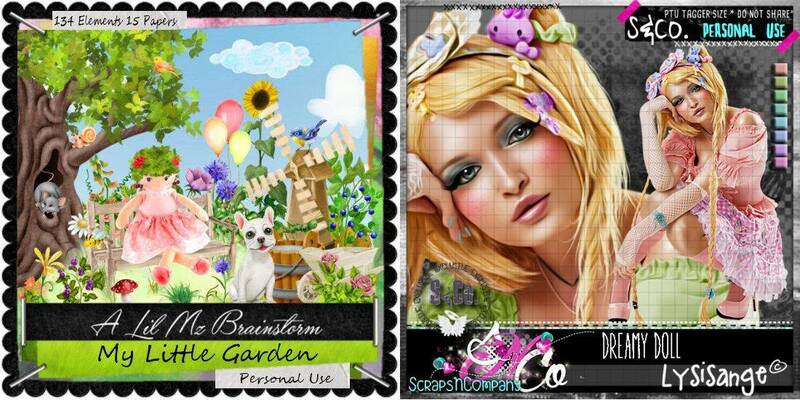 You can request it at Scraps& Co. Currently you can get it there for a limited discounted rate this month for $1 ony. You can also get it at Pics for Designs and Lil Mz’s Brainstorm’s own store at a limited time discounted rate of 50 cents. Lil Mz’s Brainstorm is currently having a huge sale. Get this kit from the store for $0.94. Hurry before the sale ends!